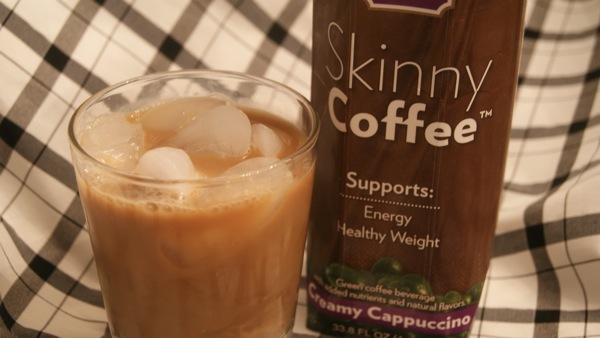 Skinny Coffee, sounds good to me! While coffee is naturally very low in calories and obviously fat free, lots of people don’t just drink it black. I am one of those people. I often put a flavored coffee in my creamer to sweeten it which is not the best way to drink it, but a delicious habit I have. Specialty coffee drinks at Starbucks or any coffee shop can be loaded with sugar and fat that you may not be aware of. 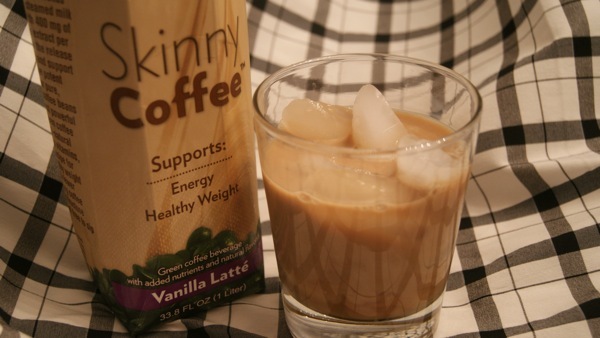 So when I was contacted about Skinny Coffee, I was excited to try it! 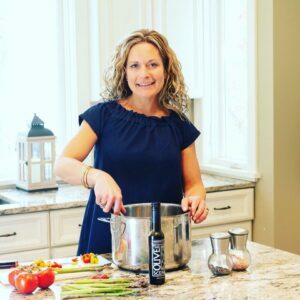 Genesis Today’s Skinny Coffee Vanilla Latté™ and Skinny Coffee Creamy Cappuccino™ blends light-roast coffee, steamed milk and a hint of flavor with 400 mg of PURE GREEN COFFEE BEAN extract per serving for a morning or midday perk you won’t believe is good for you! 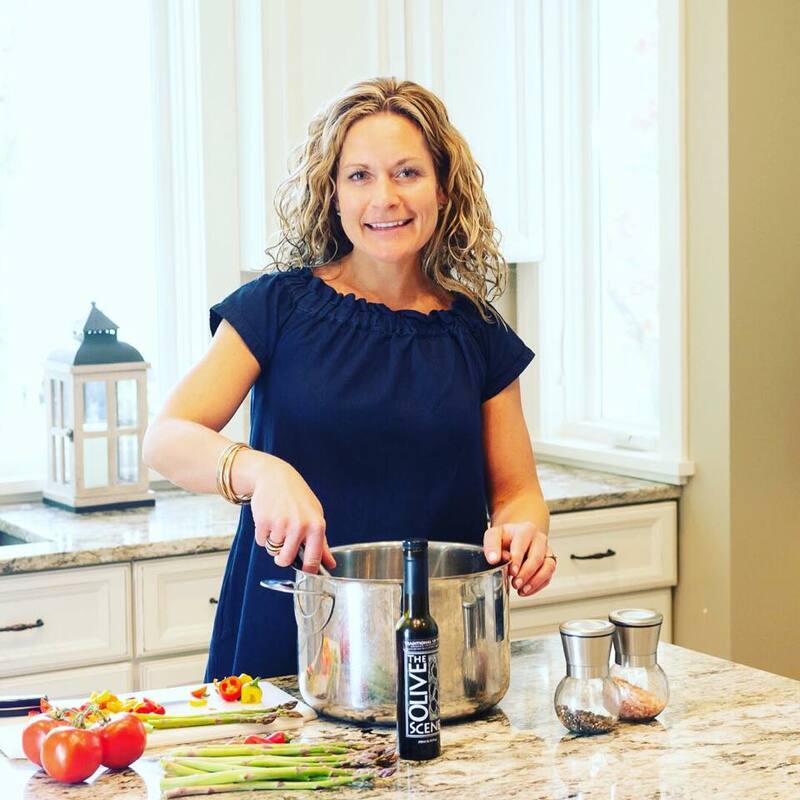 Per serving we’re talking only 90 calories, 2.5 grams of fat, and 12 carbs; plus, 5 grams of protein, 400 mg of Pure Green Coffee Bean extract, and 250% of DV of Vitamin B12! 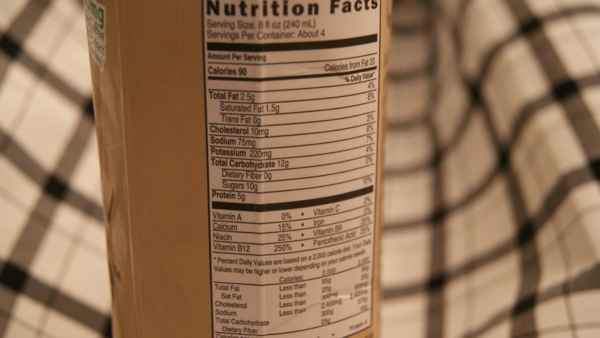 Moreover, Skinny Coffee is plant-based, gluten-free and soy-free and contains absolutely nothing artificial. Now that’s a jolt of java that beats any high-calorie blended café beverage! The drink has a good consistency, it’s not too thick but it’s not watery at all either. I love that it comes in a small carton that can easily be stored in the fridge. 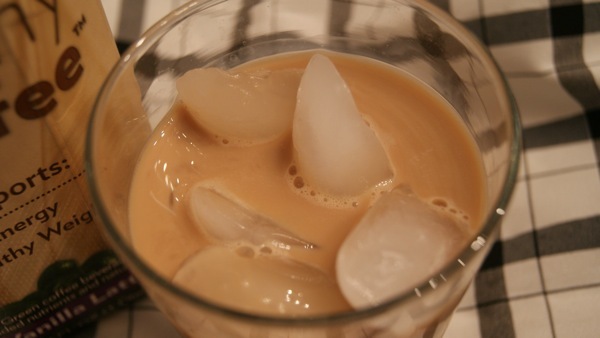 This would be a perfect mid-afternoon snack/drink with a little almond milk. 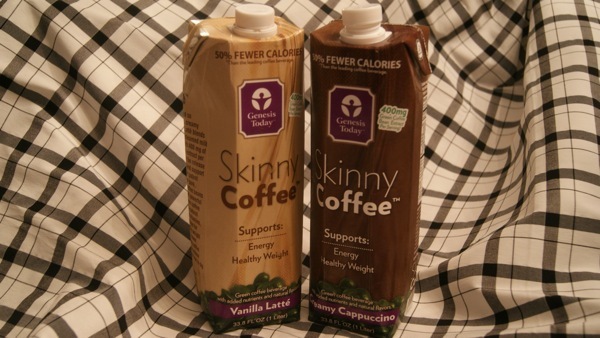 Skinny Coffee is available at Wal-Mart.